Kim Kardashian channeled Marilyn Monroe on the cover of Vogue Brazil. 14. 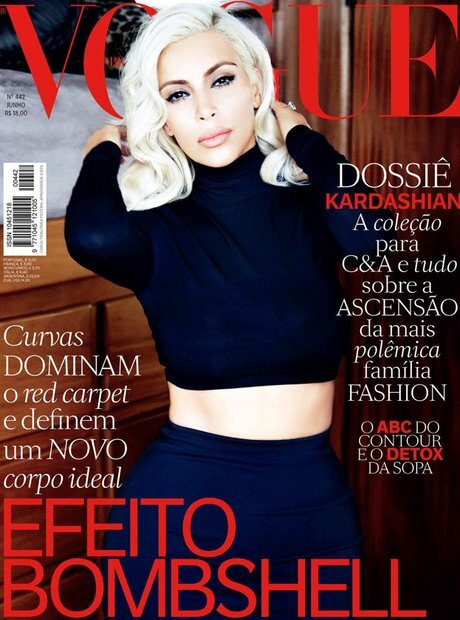 Kim Kardashian channeled Marilyn Monroe on the cover of Vogue Brazil.